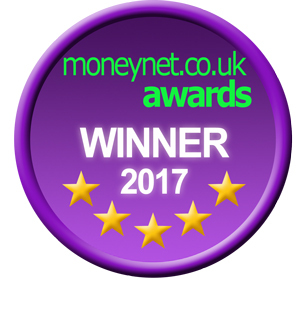 Moneynet is proud to announce the results of its seventh annual Personal Finance Awards recognising the top providers and products from the last twelve months. Competition has been extremely fierce amongst the banks, building societies, insurers and credit card companies during the last year, but some have performed far better than their peers and delivered excellent choice and financially sound deals for the customer. Despite continued low interest rates and added uncertainty due to wider economic issues, there have been some stand out best buy products and we are again pleased to recognise the top providers and innovators for their achievements.